CORSA DB Performance Exhausts are known for their quality and technology. 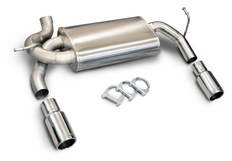 Corsa Performance DB Exhausts are more than a pipe with a muffler. Each bend is meticulously analyzed and tested for both power and sound. Corsa offers multiple systems, such as the Corsa Sport Exhaust and Corsa Touring Exhaust that focus on a balance of these important factors. 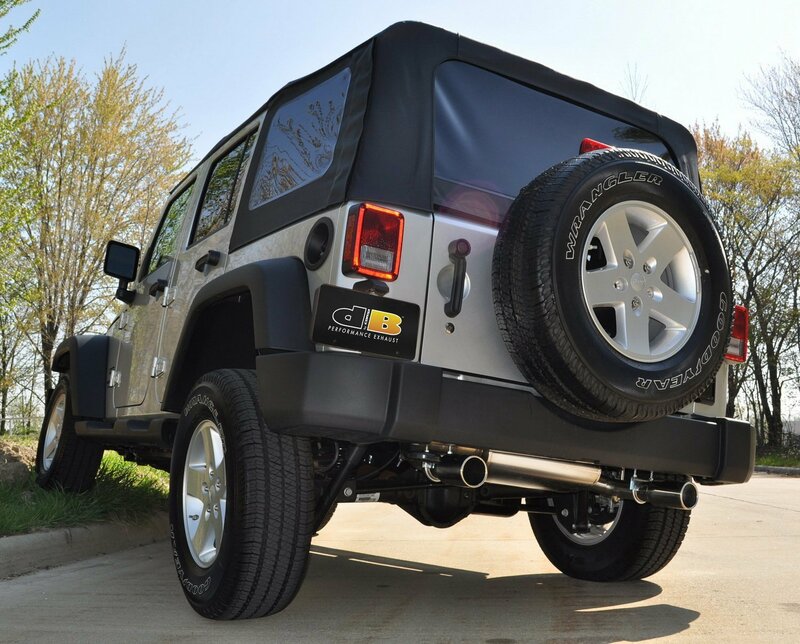 The part number for this Corsa Exhaust is: 24412 and it fits 2007-2017 Jeep Wrangler (3.8 and 3.6 Models). 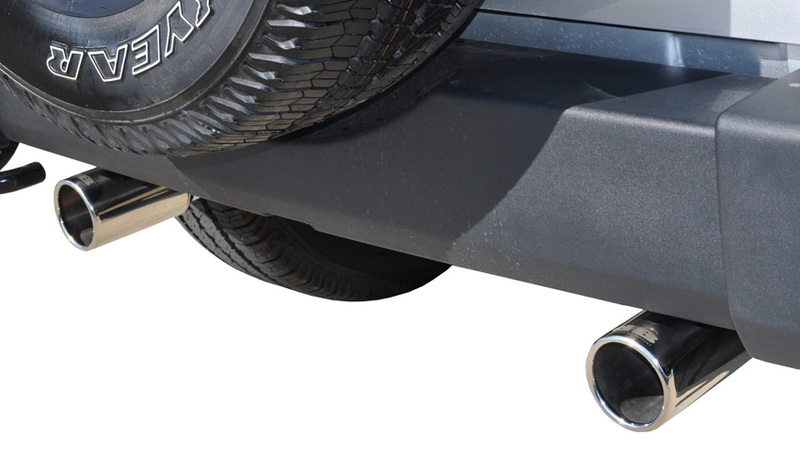 This Exhaust has a 2.5" diameter and 3.5" Polished tips.